This offer is for our kind customers who have purchased mala beads from us here at Sakura Designs. 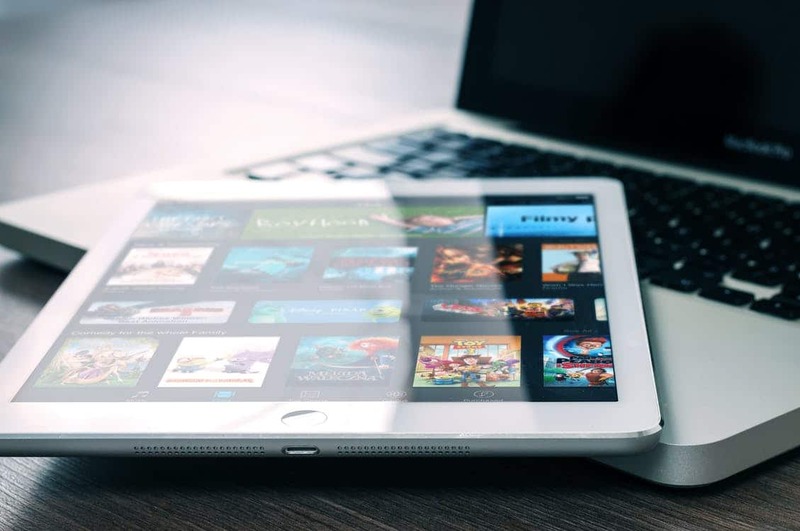 These days, everything is going to video, and we have many great product reviews on our pages and in Google. However, we have yet to have any customers film a review of their mala bead necklace or bracelet. That’s where you come in! Create a nice space at home or outside and make a viedo review for us. 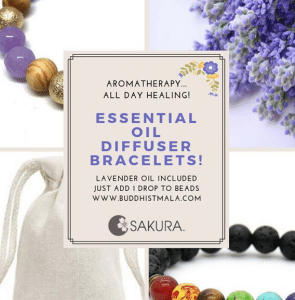 Create this quick and fun Video Product Review, then upload it to Youtube or just email info@www.buddhistmala.com or text it to us 720-350-6905 and if we use it for promotions, you get your choice of mala, up to $100!! 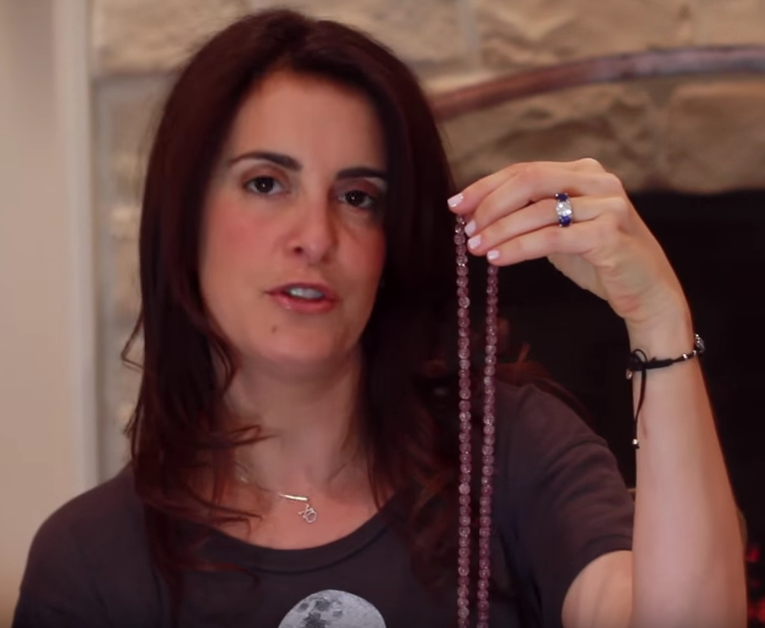 YOUTUBE BY VIDEOTAPING A REVIEW and WIN $100 IN MALA BEADS!! We reserve all rights of free video useage, thanks and good luck! !